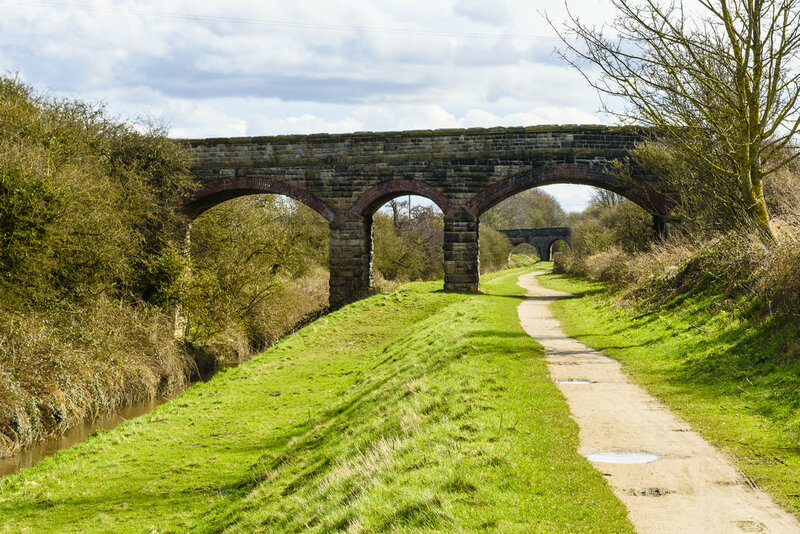 Join our partners at Active Travel for their 7.5 mile Spring Challenge Canal and River Walk which includes the Leeds & Liverpool Canal, the River Alt and the Trans Pennine Trail Route along the Cheshire Lines. Please wear sturdy footwear suitable for walking across uneven ground and possible muddy paths (not that muddy). Bring a packed lunch with you. No booking required, just turn up.